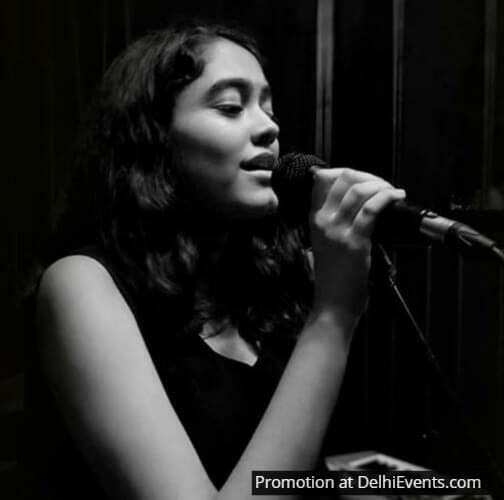 Sana Arora is an 18 year old artist (singer & guitarist) who has always had a deep and ever-growing passion for music. Sana was the President of the western music society of her school and has also been professionally trained in Indian classical music. She is musically influenced by self made artists like Shawn Mendes and Justin Bieber, and bands like Abba, Carpenters, Coldplay, Little mix and more.